Do you ever wonder what the three letters after your image’s title mean? It refers to your photo file format. Believe it or not, this has great significance on how your image will look when printed. File format may seem like a trivial thing — there are seemingly hundreds of them, so it shouldn’t matter, right? Well, not quite. 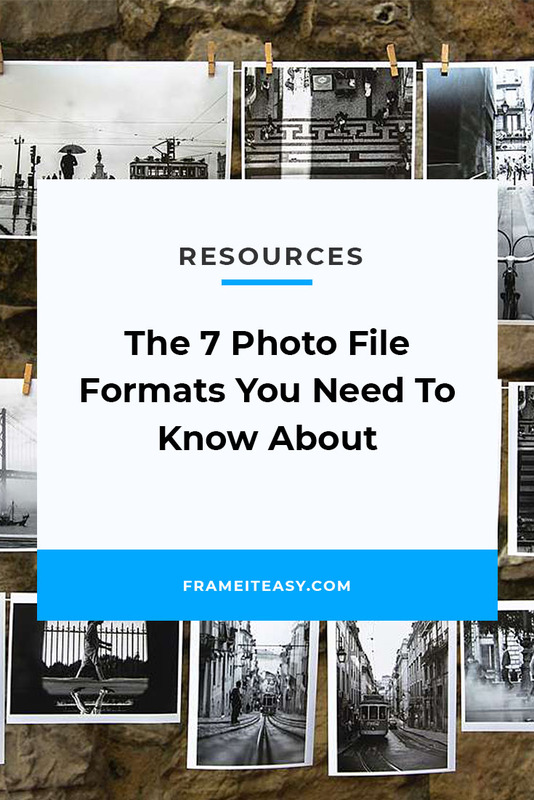 There are only a few photo file formats that are optimal for printing, and there are three that we here at Frame It Easy can print. (Don’t worry; we’ll be getting into those.) But it’s important to know the basic characteristics of each main format. 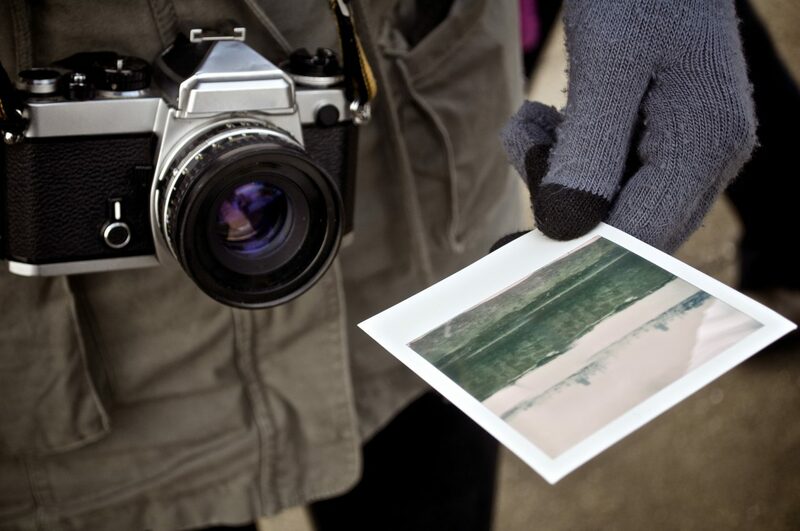 Are you printing a photo and want to find out how to best do the job? Learning about file formats would definitely be beneficial. You could also have an idea of what file format you’d prefer, but want to narrow it down between a few candidates. Not all formats are ideal for the same project. If you want to print a giant banner, you would want to use a different file type than if you wanted to print a family photo. You might want to upload a file to the Internet, but you don’t want to slow the loading time of the site too much; a different file type would be best for this, too. Whatever the reason, this comprehensive guide should be able to help you out. Good for uploading images to the web, and for storing photographs at a small size. JPEG (or JPG) is short for Joint Photographic Experts Group. They work best with photographs both in color and black and white. JPEGs are also the file format that we print most often for our customers. Unlike PNGs, JPEGs can compress your files better to store on your computer more effectively. That being said, the more compressed a JPEG image is, the lower quality it becomes, which gives the image a grainy, pixelated look (and that isn’t great looking for print). The higher the quality the original image is saved, the better the final print will be. Because of its compressed nature, it’s ideal for uploading images to the web. It is also one of the most universal file formats as it can be used by just about any software and can be printed by just about anyone. Unless you compress your photo with editing software, it should be good. Most of the time, if you’re using pictures from your phone or images shared across the Internet, JPEGs will be pretty much the same from one another, ending in either a .JPEG or .JPG extension. 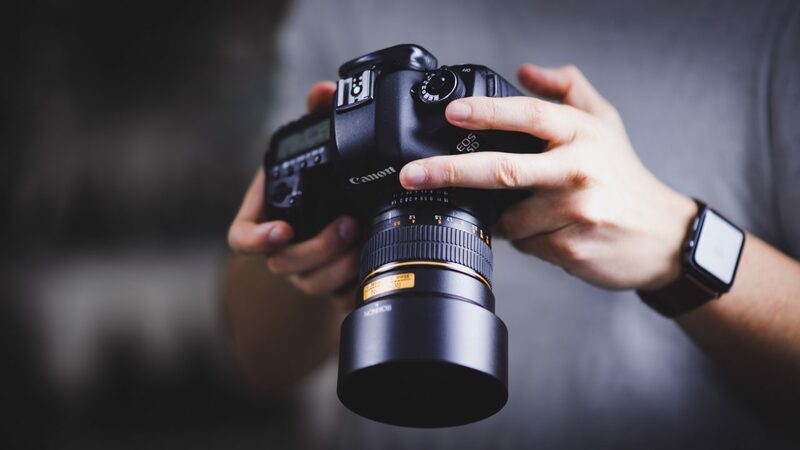 However, images taken with a higher-end digital camera might have Exchangeable image file (or Exif) metadata that has information such as what kind of camera was used and color settings when the picture was taken. These are typically meant for more professional printing facilities. Fortunately, we process all JPEGs the same way. So if you’re taking a picture from your phone or using a point-and-shoot camera, you shouldn’t need to worry. 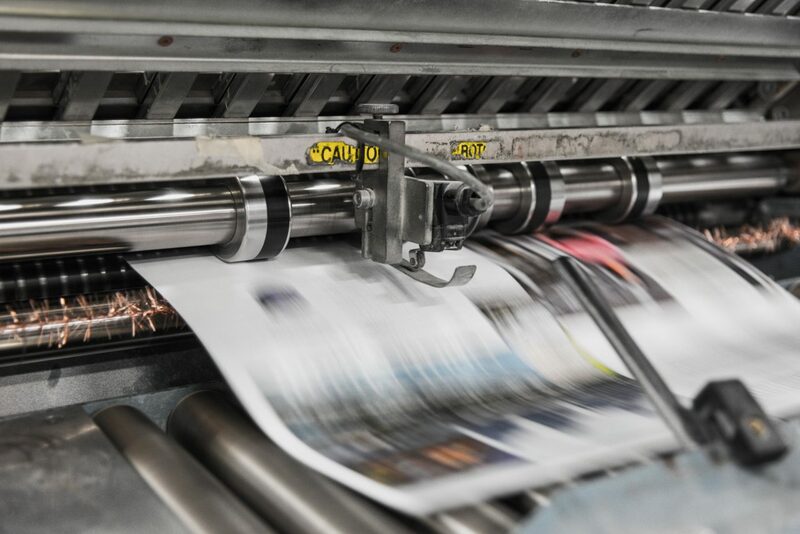 Our talented team will make sure your supplied image has the best color quality when printed for framing. You may have recently seen yet another photo type making its way onto your devices — .HEIC. Photos on modern iPhones are often .HEIC, which is a type of high efficiency image file format. When it exports/sends them elsewhere it’s supposed to convert to JPEG, but sometimes does not. If you encounter a .HEIC in the wild, it’s a fine image, but needs to be converted to JPEG for us to accept it. Good for storing graphics and drawings without losing quality. Short for Portable Network Graphic, PNGs are an uncompressed, “lossless” format, meaning they retain all the data needed to show the highest quality possible in an image. This quality retainment is what attracts people to this file type. But with great quality comes great responsibility. Because PNGs are lossless, the larger and more complex the image, the larger the file size. For photo-realistic 300 dots per inch (DPI) uploads, PNGs would lead to massive file sizes; the same size image of a single color would be a fraction of the file size. If you have a photorealistic image, we suggest converting the image to a JPEG first as it could make the file size drop considerably. If, however, you are looking to have line drawings printed, PNGs are still your best bet, as they are less lossy than JPEGs and the final print could end up looking much cleaner (depending on the DPI and quality setting of your JPEG image). Important Note About Color: Color space (CMYK vs. RGB) and color profile (sRGB, etc.) are also very important. They determine in large part how a photo prints. PNGs are typically intended for screen rather than print, and while PNG supports embedding a color profile, it does not allow for embedding a color space. JPEG is more flexible and supports both color space and color profile. Good for image transfer, online storage, or for creating short animations. Graphics Interchange Format, also known as GIFs, are a popular format online due to their ability to be animated. You might have texted a few humorous ones to your friends at some point. Because of color limitations and the possibility of GIFs being animated (we haven’t quite figured out how to print animated photos yet 😉), we don’t recommend you submit GIFs. We still recommend JPEGs and PNGs for a far better quality print. Good for printing and storing high-resolution images. And it’s good for putting those pictures into page layout format. Short for Tagged Image File Format, TIFFs are usually very high quality. This is why a lot of artists use them to transport and print their artwork. They are also used for desktop publishing, faxing, and 3-D applications. Because TIFFs are so high in quality, they are good for editing as they won’t degrade or pixelate with subsequent changes. There are some downsides with this format. Many programs will have trouble supporting it due to its size. We recommend checking to see if your photo editing or printing software can support it. Unfortunately, it is not a format we can currently print. But you can upload your TIFF to one of many sites specialized in file conversion. There is, in fact, a site dedicated to converting TIFFs to JPEGs, which is quite handy. Good for making banners, magazine articles, and online documents. Portable Document Format— PDF, for short— was created in 1991. The format is meant to capture electronic versions of documents, ready for reprinting as originally intended. If you’ve ever had to sign an online document, you probably encountered a PDF. They can also be converted into other file types. There are a few ways you can convert a PDF into a PNG or JPEG. If you have a Mac, just open your PDF in preview, and select “File” > “Export,” and then choose the format you’d like. In this case, it’d either be a JPEG or PNG you’d want. If you own a PC, you would need software to convert your PDF to a file type our site can read. We recommend Wide Angle PDF Converter or Adobe Acrobat Pro. Good for 3-D imaging, large banners, and vector graphics. EPS is short for Encapsulated Postscript. These files are like PDFs and TIFFS, as they are good for making banners or large print graphics. Their biggest strength is that they are vector-based images, meaning they can be expanded without concern of losing quality. The file is based on a mathematical equation and differs from JPEGs and PNGs, which are both pixel-based. That said, there are some limits to this file format. In MacOS, you should be able to open an EPS immediately; On Windows, you’re going to need a program like Adobe Illustrator to do so. Good for professional photographers who want the most options in post-production. RAW files are the best file format for taking photos. They don’t compress, manipulate, or alter the photo. This format is used with professional digital photography equipment or a DSLR camera. With some adjustments to your iPhone, you can capture photos in this format, too. Certain Android phones can also take RAW photos. It leaves the user free to change the image without any prior alteration. Essentially, it is the photo as the camera lens scans it, and nothing more. RAW files tend to be larger than JPEGs, but slightly smaller than TIFFs. You could lose information in other formats, which is why a RAW file can be the best format to take initial photos in. Obviously, changes would be made to the format if you wanted to, say, upload an edit of the image to the internet. But as a start, it’s probably your best bet if you want absolute freedom in how you edit your image. Most of the time, noticing differences in file format has to be done with an observant eye. Still, that doesn’t mean those differences don’t exist, so it’s important to be informed about what they mean. Here at Frame It Easy, a JPG saved at max quality with the lowest possible compression is what we recommend uploading. 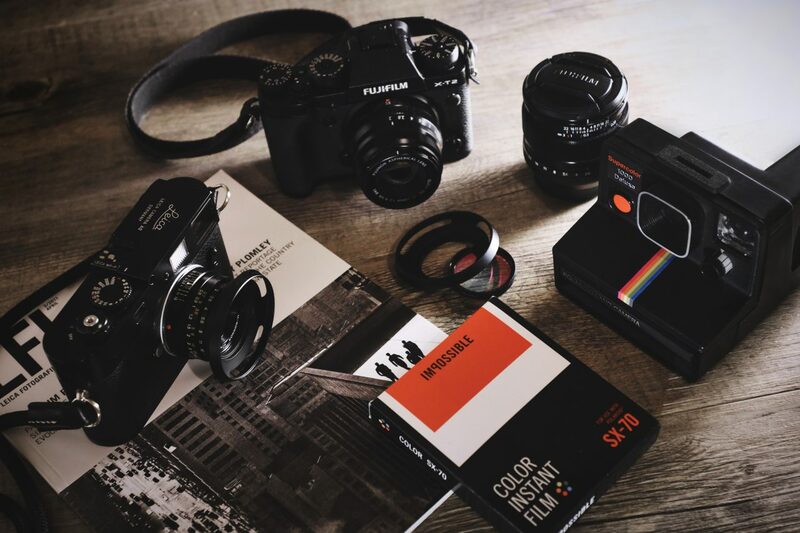 If you have any questions before submitting your pictures for printing, feel free to contact our support team, and they will be happy to assist you!